Accountants can no longer shirk away from being technology consultants alongside their traditional role as tax and accounting advisers, according to one trainer. Platinum Accounting and Platinum Professional Training managing director Coco Hou believes accountants will now need to evolve to become “technouants” – an adviser that understands a blend of accounting and technology – as business clients look towards technology to manage their operations and engage with customers. “Many businesses are now using real time inventory technology, which means audits can be done on a continuous basis. Many firms are also using total enterprise systems which include cloud-based accounting features with on the go capabilities,” said Ms Hou. “As accountants we need to know these systems in order to undertake our role and be effective in supporting businesses. 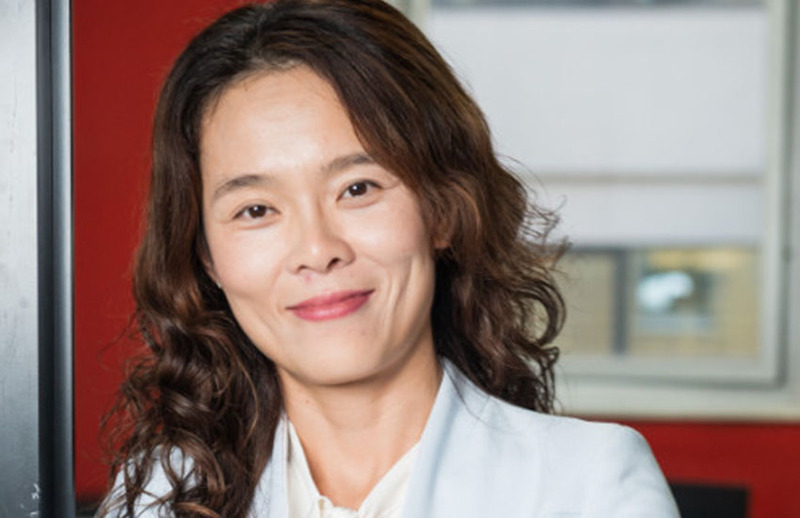 Ms Hou, a CPA, believes that accountants will have to keep abreast of three key areas of technology, including big data, the Internet of Things (IoT), and on-the-go accounting. “Big data is creating the opportunity for sectors and organisations to better understand their business and customers through the collection of information which is then analysed to form micro insights,” said Ms Hou. The IoT describes the internet connectivity of a range of devices and objects, and Ms Hou believes accountants will need to understand how it changes the way people consume services and businesses manage their operations and engage with their customers. “Real time connectivity is enabling businesses to manage their activities, stock levels, invoices and reporting real time. This will impact activities such as audits. Audits will no longer be independent events as IoT will enable a process of continuous auditing real time,” she said. “As more and more businesses become online and national or global operations, their people will want instant access to their accounts, any time anywhere. This means most if not all accounting systems will be cloud-based.